Did You Know What The Effects of Microtransactions in PoE? To a certain extent, PoE needs microtransactions to exist. 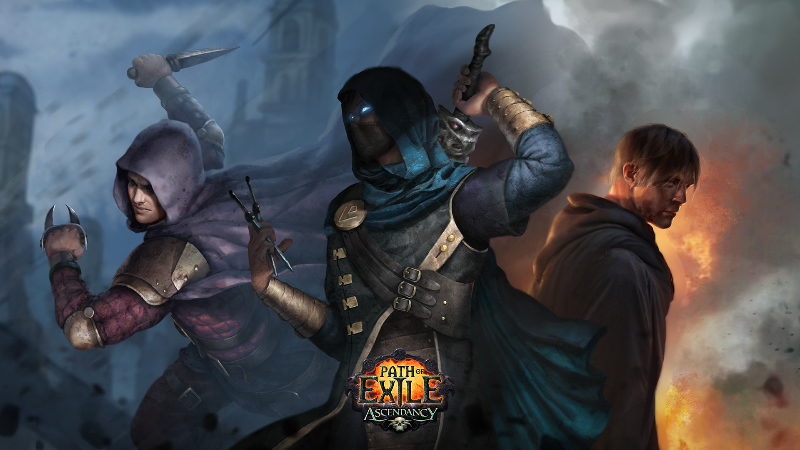 Because it is a free-to-play game, PoE’s developers do not have a steady stream of subscription income to rely on for producing content and implementing patches. Instead, microtransactions keep the lights on at Grinding Gear Games, while players enjoy one free content expansion after another. And yet, PoE has not succumbed to the vices of other free-to-play games. Some other titles, known derisively among gamers as “pay-to-win” games, allow players to purchase game-changing (and sometimes game-breaking) content that can elevate them above other players irrespective of skill or time invested. I won’t call out any games specifically, but some general examples of pay-to-win microtransactions are the purchase of bonus experience, allowing players to buy some of the game’s most powerful weapons with real-world poe currency, and putting the most powerful characters and classes behind a paywall. PoE has nothing of the sort. Instead, Grinding Gear Games has explicitly avoided releasing any microtransaction content that would give the player an unfair gameplay advantage. This is laudable, as allowing certain players to have a superior in-game experience simply because they have slightly deeper pockets is in decidedly poor taste. Instead, PoE features several cosmetic and quality of life microtransactions that allow players with a little extra cash have a slightly glitzier PoE experience without actually changing the way the experience gameplay itself. As already mentioned, all of the above categories of microtransactions are exclusively cosmetic and convenience-based and have absolutely no effect on gameplay. They are simply a way for players who have some extra cash to customize their UI and their character’s appearance, should they wish to do so. This approach to microtransactions avoids turning PoE into a broken, pay-to-win mess, and instead allows loyal players to support the game they love while making themselves look cool. In turn, Grind Gear Games is able to use the money from these cosmetic microtransactions to continue putting out massive, free expansions. Where other developers seem to nickel and dime you by selling you their game in overpriced pieces, Grinding Gear Games almost seems to be giving away too much for free in PoE.